New Delhi: Delhi Daredevils on Monday appointed former Australia all-rounder James Hopes as their new bowling coach ahead of the upcoming season of Indian Premier League (IPL). 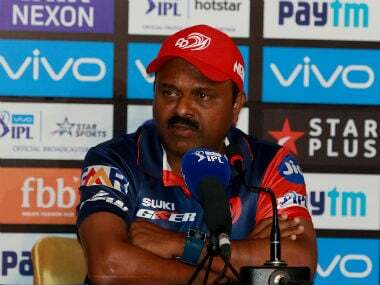 Delhi Daredevils CEO Hemant Dua confirmed that while Hopes has been appointed as the new bowling coach, ex-Assam and Railways cricketer Subhadeep Ghosh will take over as the fielding coach. The duo will now join the staff led by head coach and former Australian captain Ricky Ponting. 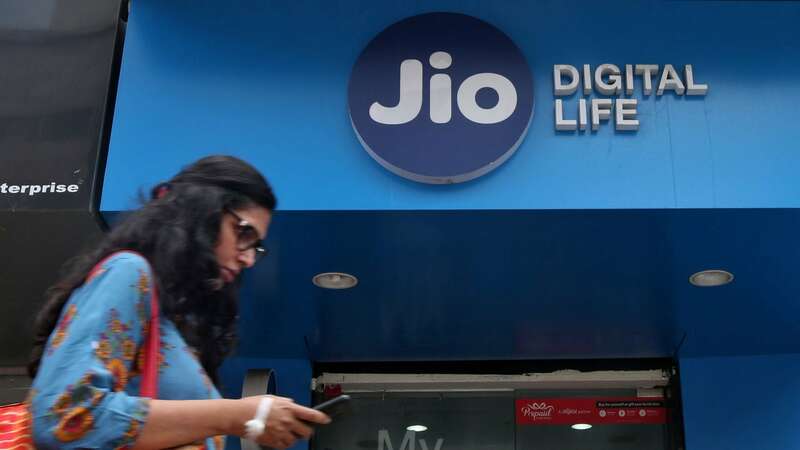 The rest of the coaching staff, however, will continue to be the same with former cricketers Pravin Amre and Sridharan Sriram as assistant coaches. Sunil Valson is the team manager, whereas Paul Close continues in his role as physiotherapist along with Rajinikanth Sivagnanam as the fitness coach. 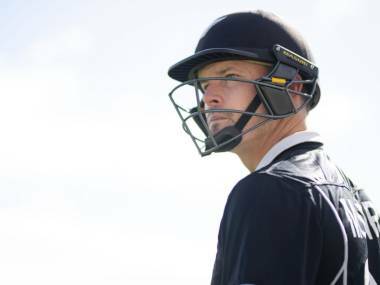 Hopes featured in 84 ODIs and 12 Twenty20 Internationals for Australia, apart from representing Queensland for close to 15 years. 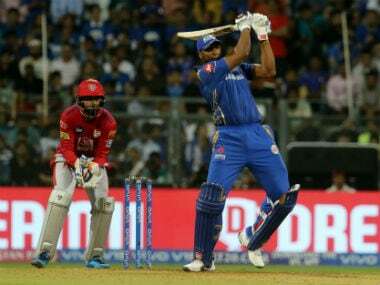 He has also played in the IPL for three teams, including Delhi Daredevils in 2011. 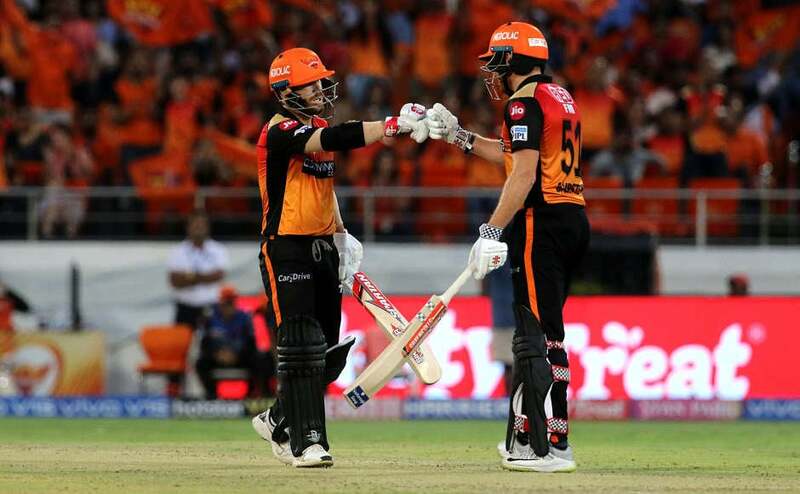 He retired from all forms of cricket in 2016 before moving into a coaching role for both Queensland and Brisbane Heat in the Big Bash League (BBL). "Once our auction strategy paid off, it was time to also appoint key personnel in the coaching staff. (Head coach) Ricky (Ponting) has had great inputs in both the selection of players and the support staff. We are absolutely delighted to welcome both James (Hopes) and Subhadeep (Ghosh) into the Daredevils family," Dua said in a statement. 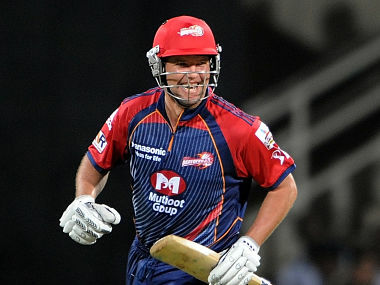 "For James (Hopes) it is a sort of homecoming as he has played for Delhi Daredevils earlier. 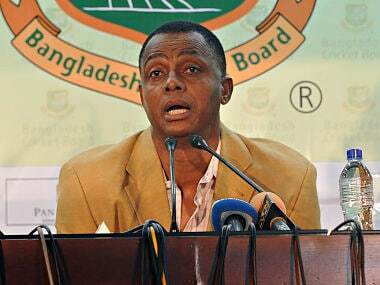 Now he comes with immense experience both as a cricketer and a coach. He will be a great asset for the squad as we have some excellent young fast bowlers.